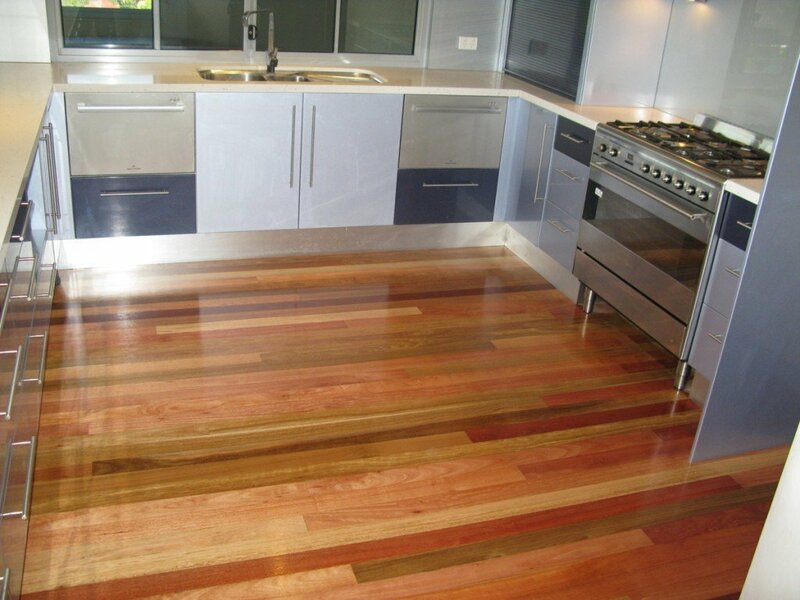 Our company Affordable Floors has over 37 years experience in the floor sanding and polished timber floors industry. 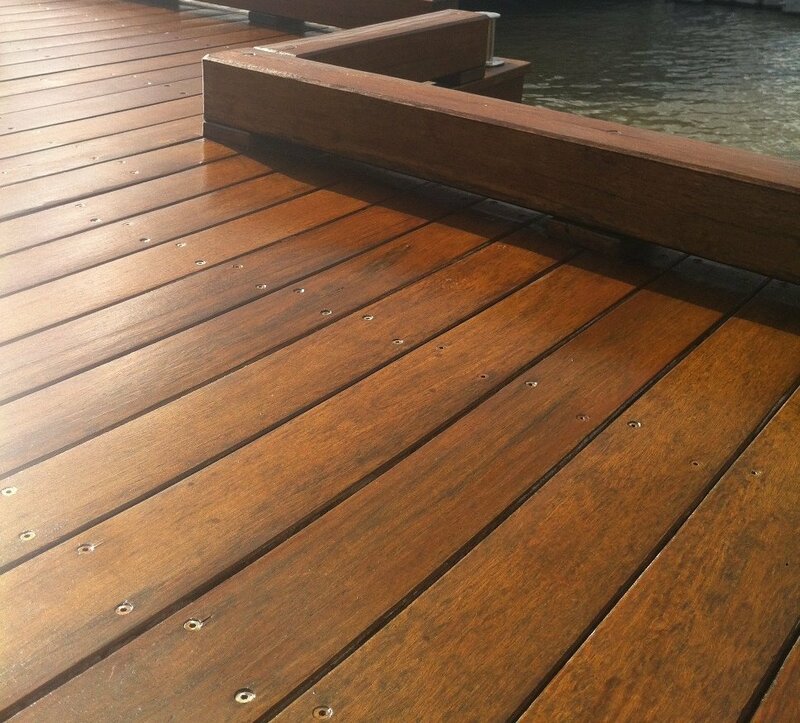 We offer our customers these services Floor Sanding, Polished Timber Floors, Sanding Timber Decks, Coating Timber Decks, Oiling Timber Decks & a deck maintenance program. 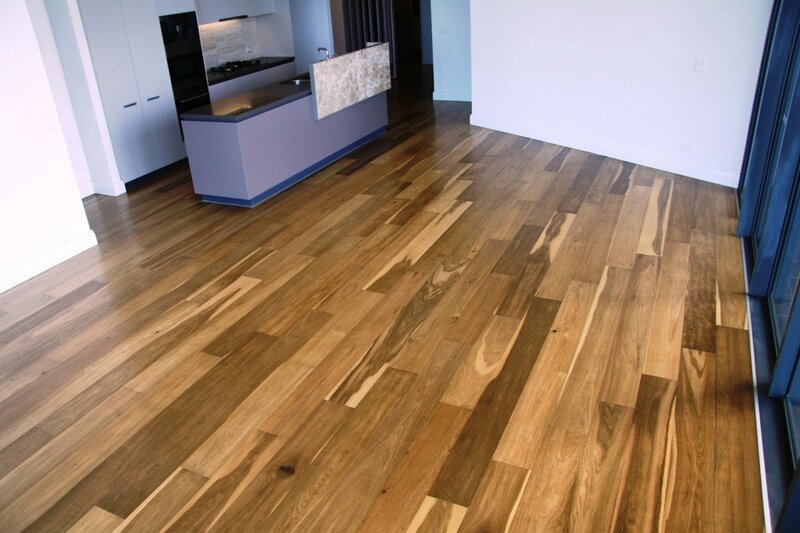 Brisbane floor sanding specialists Affordable Floors will answer any questions that you may have with regarding your new or existing timber floors, decks and will provide advice on the best timber finish or timber coating for your timber. Floor sanding new and old Timber floors. Rejuvenating polished timber floors back to new again. Sanding and polishing timber staircases. 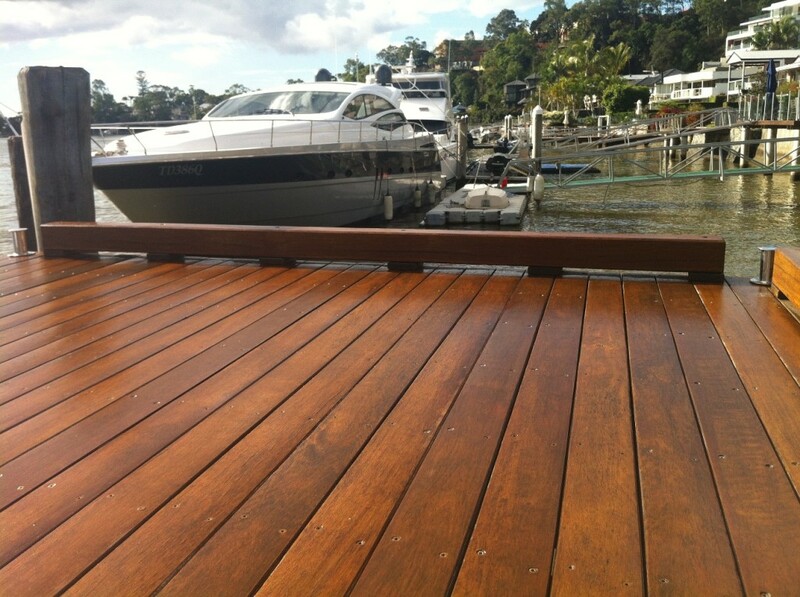 Timber Decks Sanding, Coating and 4 monthly maintenance plan. 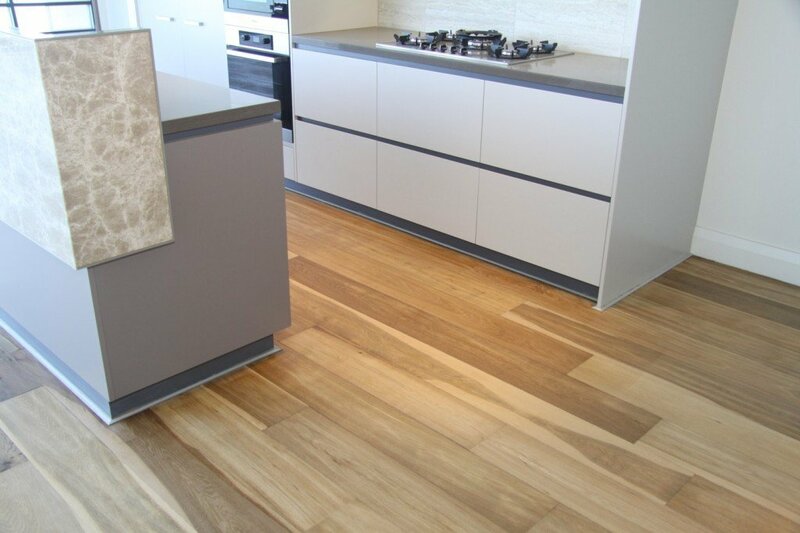 Timber Floors Supply and Install. Indoor Sports Court Line Marking. Sports floors supply and install. 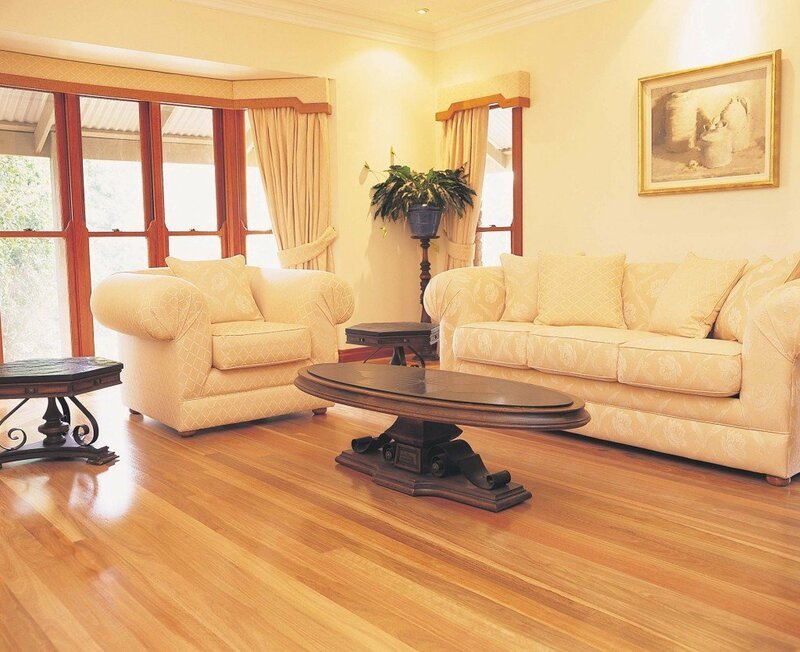 Supply non-toxic timber floor coatings – matt, satin, gloss and floor maintenance products. Supply DIY Deck Coatings, Deck Wash Products. 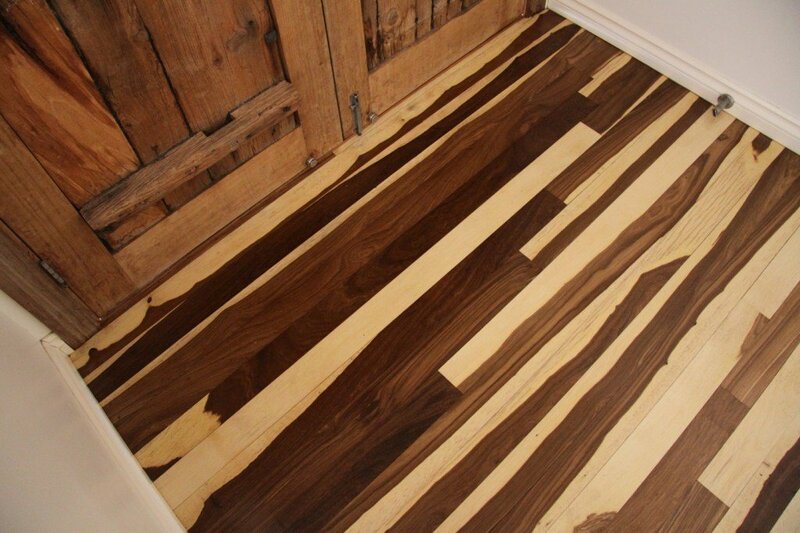 Affordable Floors can offer you a range of finishes including the more environmentally friendly oil modified products. Most other floor sanding business’s use Solvent-based finishes which are classified as poisons, toxic cancer-causing Isocyanates and are dangerous not just for the tradespeople who apply that coatings, but also homeowners & their children. Take time to have a look at our health issues page on our website which backs up our arguments about how bad solvents coatings really are. After purchasing your new property or deciding to renovate your old home, Affordable Floors can assist you with any of your timber flooring needs. 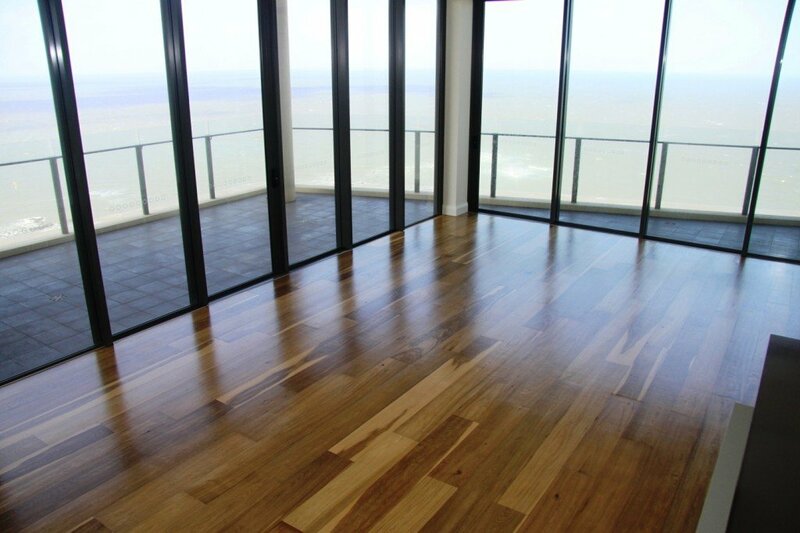 We offer a variety of services including staining and polishing of all types of timber flooring, Timber decks, sports floors customers include residential, commercial and architects tailored to your requirements. Affordable Floors Floor Sanding staff are fully qualified tradesmen with many years experience in the floor sanding. 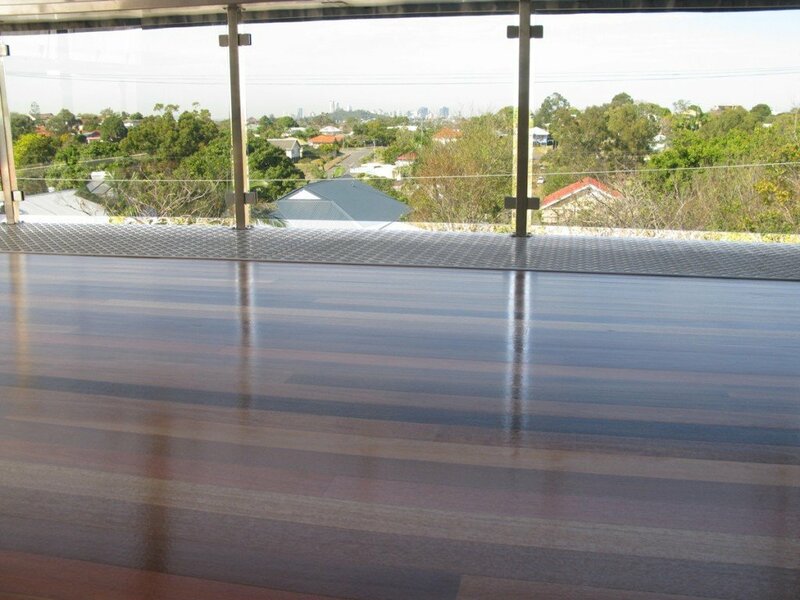 Giving customers a simple, hassle-free option to have beautiful timber floors & decks.